We love this light. Small enough to put in a pocket and take with you anywhere. The Cryket has a built in clip and swivel design that allows the light's head to rotate into a forward-facing light, perfect for those dark mousing nights. It also comes with a magnetic base, perfect for attaching to your car when you need to get out of your gear. 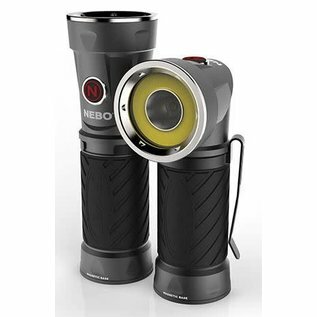 The light is equipped with multiple modes, focused light (high and low), flood light (high and low), as well as a bright red light option. 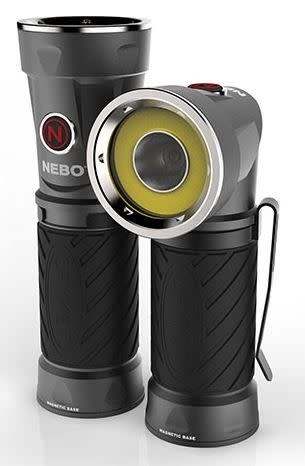 Some cool features include a direct-to-red feature, fully dimmable, 90 degree swivel head, and it's water and impact resistant.